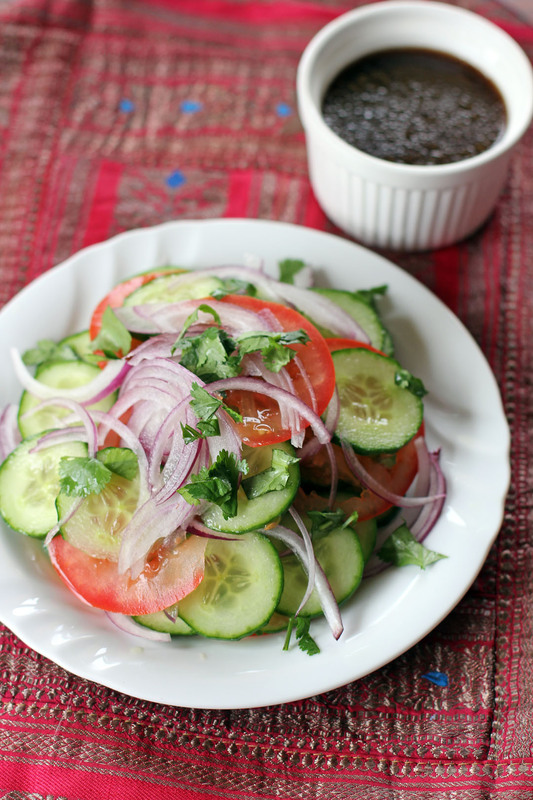 Love cucumbers and vinegar then I suggest you try this one out, a simple variation of the classic Filipino side dish. It’s a simple mix of cucumber, tomatoes and red onions served with balsamic vinaigrette, it’s easy and simple but delicious. Pair it with heavy meats and rich saucy dishes, it’s a good side dish to clean palate after every spoonful of a heavy mains. Combine all ingredients in a salad bowl, toss then serve. This is one of our favourite summer salads. One of my favourite, easy salads. If you dress it with lemon juice and olive oil it’s a simple Greek salad ! Yum! This looks so fresh and healthy and tasty. I’ll have to give it a try! 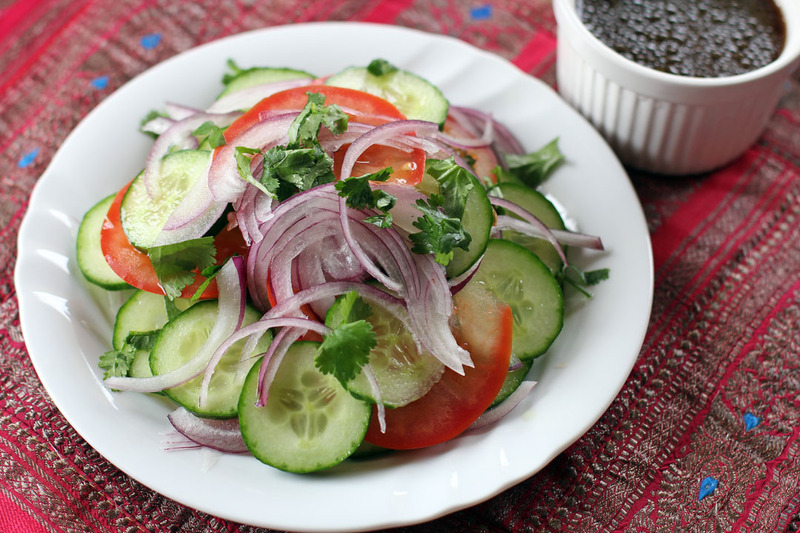 It’s simple to prepare and this is a true refreshing salad!